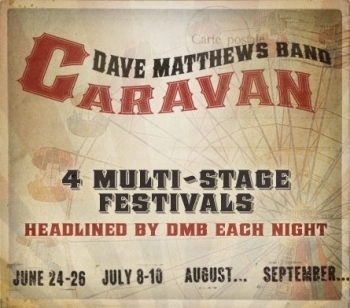 Dave Matthews Band has summer plans after all. The Phillies have agreed to a contract with Luis Castillo, the former Florida Marlins' three-time Gold Glove and three-time All-Star second baseman who was released by the New York Mets on Friday. Castillo has agreed to a minor league deal giving the Phillies the ability to evaluate him in person without guaranteeing him significant money for the entire season. The Phillies do not have to purchase his contract and add him to the 40-man roster until March 31.